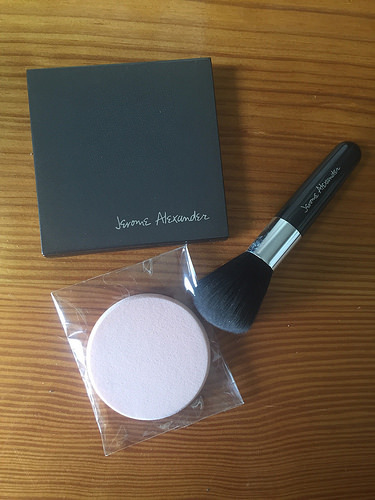 I recently received the “Jerome Alexander Magic Minerals” compact which has been dubbed as the “Instagram filter for your face”. It is a mineral infused powder which contains foundations, correctors and concealer and is designed to cover blemishes, age spots and uneven skin tone. 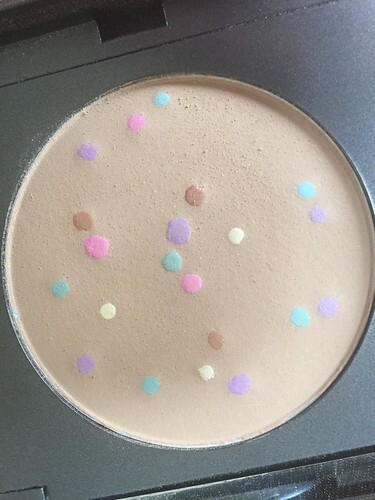 It contains unique colour correctors which are included to hide imperfections. The pink is to brighten pale, dull skin, the Mint is for blemishes and marks, the lavender is designed to camouflage yellow skin complexions and the Yellow is to cover discolourations under the eyes. At first I was really excited to try it – I mean who wouldn’t want a “valencia” filter in a compact right? But I’m afraid it didn’t really live up to all of the amazing expectations that I had. Yes it was a lovely powder and the colours were a cute addition which worked a little, but it just didn’t cover all of the marks on my face. 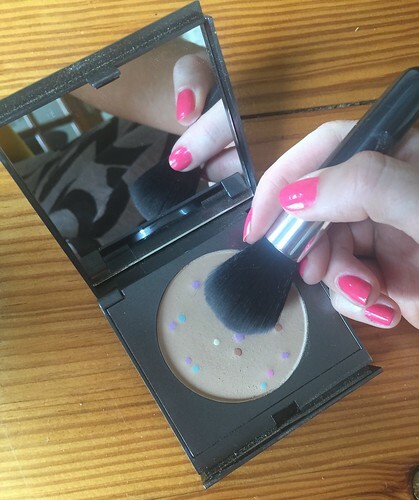 To me it felt more like a finishing powder than something I could use as an entire foundation. I do have a requirement for more concealer than most in my foundation which could be why it didn’t work for me, but as an obsessive user of the Bare Minerals powder foundation, I just felt that this one didn’t really live up to it. To be fair, this product is only £9.99 so to expect it to compare to a much more expensive product is unfair of me. As far as value for money goes, this one is definitely cheap at the price and If your skin is quite clear with just a little marking then perhaps it would be way more suited to you but for me personally it just wasn’t ideal. I hate to write a negative review but it is my duty as a blogger to be truthful and report on my own personal findings with a product. Perhaps you guys have tried the product and found it to be better so I would love to hear from you? 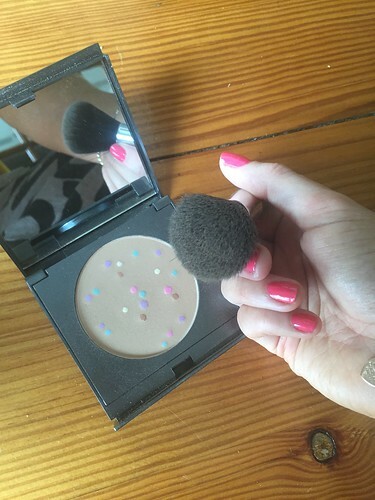 The Magic Minerals compact can be purchased at highstreettv.com if you would like to try it for yourself and definitely let me know how it works for you.